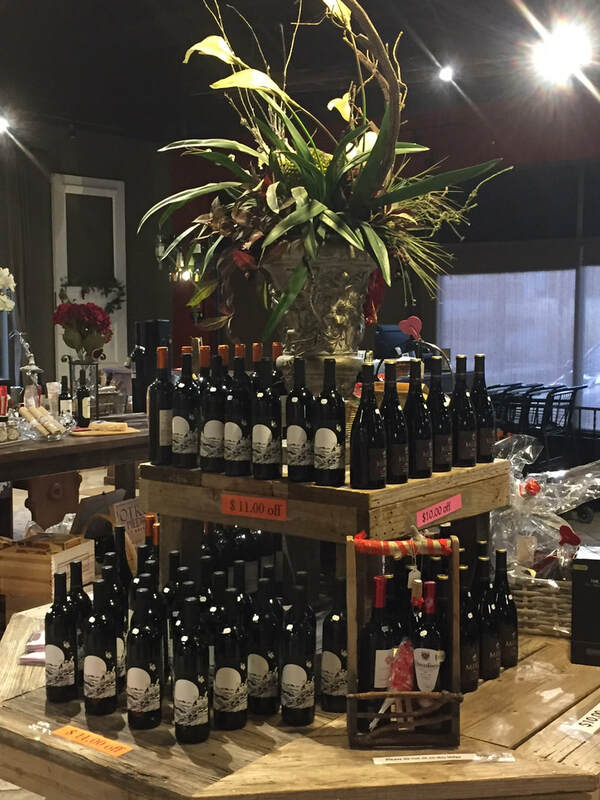 Wine of the month Club is a perfect choice for wine enthusiasts and a great place to find a wine club gift. The selections are comprehensive yet there are no “wine snobs” at our store. Our clubs provide for a novice wine enthusiast or an expert with a new and exciting selection each month, and every level is available as a wine club gift membership as well.